1. 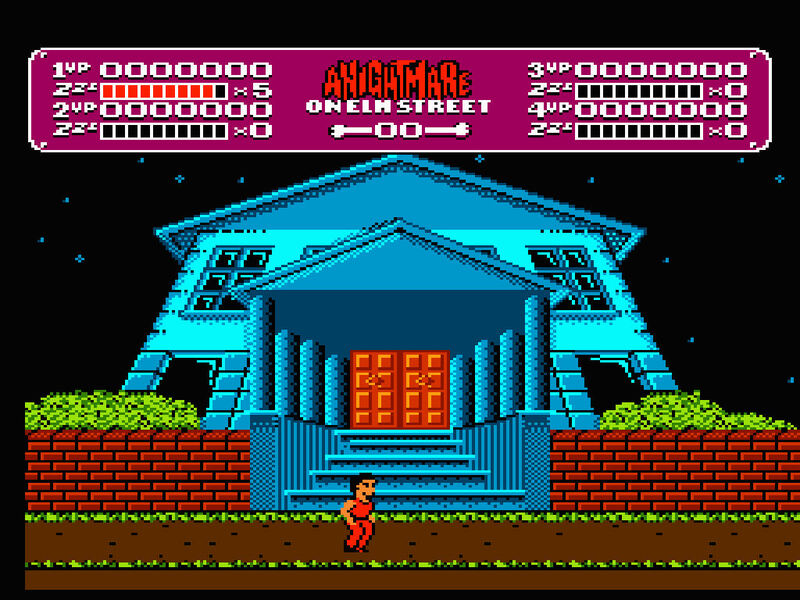 Nightmare on Elm Street (NES) – Of course Freddy had a video game. He had a few, actually, but the NES game was the one I played as a kid. 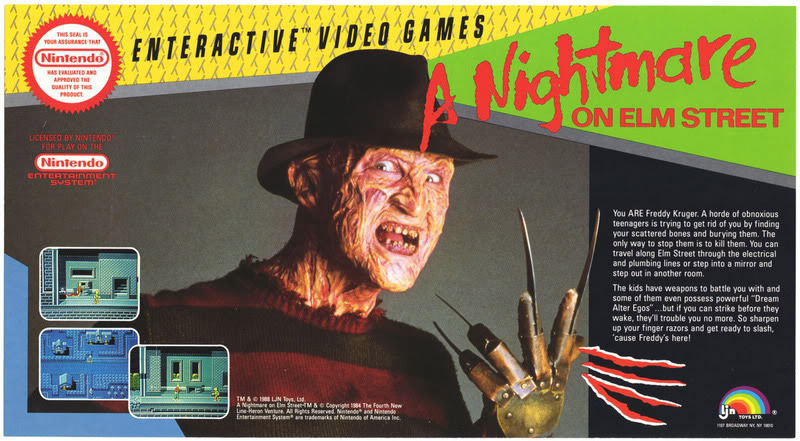 Developed by Rare and published by our license-loving friends at LJN, Nightmare on Elm Street was one of the first (and only) NES games to support four players. Using the NES Satellite, you could team up with your buddies to defeat Freddy once and for all. Taking an idea from the film series, the game tasks you with collecting Freddy’s bones in order to destroy them in the furnace at the High School. Just as in the Friday the 13th game there are a bunch of artificial bad guys thrown in as atmosphere, like bats and ghosts. They save Freddy for the boss fights, which makes sense. You have a sleep timer which, if depleted, sends the player into a dream world where the enemies are tougher. You can fill this sleep timer with things like coffee and boomboxes. The title of the game was at the top center of the screen AT ALL TIMES. The framework of the game is pretty solid; Castlevania II did the same thing and ended up being a great game. A Nightmare on Elm Street, however, is not. It’s maddeningly, artificially difficult – particularly when you’re just one player, which most people were. Still, a better effort than Friday the 13th and the attempt at a four-player experience is nice. 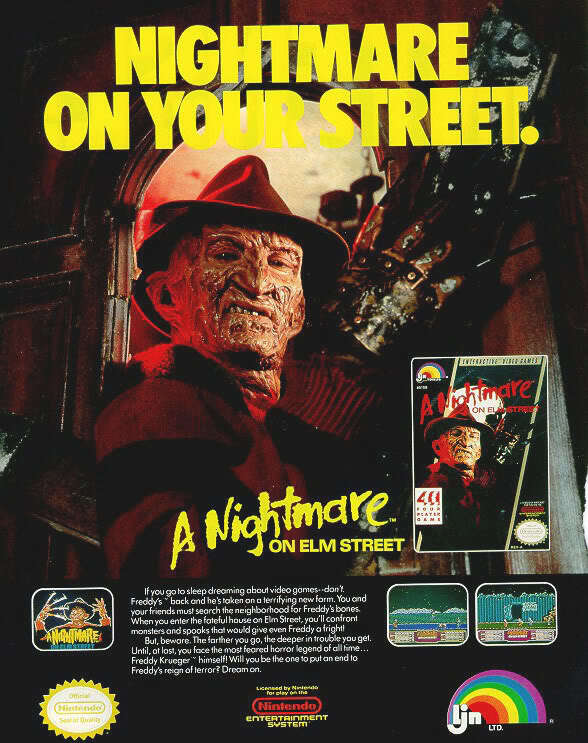 I know these are probably stock pictures, but I like to think that Robert Englund was really excited about getting a NES game and went out of his way to make these ads happen. Interestingly enough, the original concept of the game was apparently that YOU were Freddy and you had to stop these kids from finding your bones. 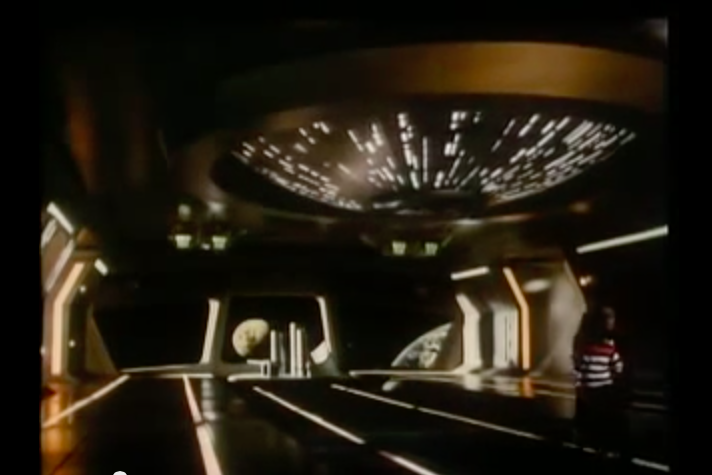 A controversial premise to be sure, but that would have been pretty great. Especially if they had integrated the Power Glove. 2. The Greatest American Heroine – Here’s a spinoff that never got off the ground (sorry). This followup to the very popular The Greatest American Hero was made in 1986 as a pilot movie, using the cast of the original series. 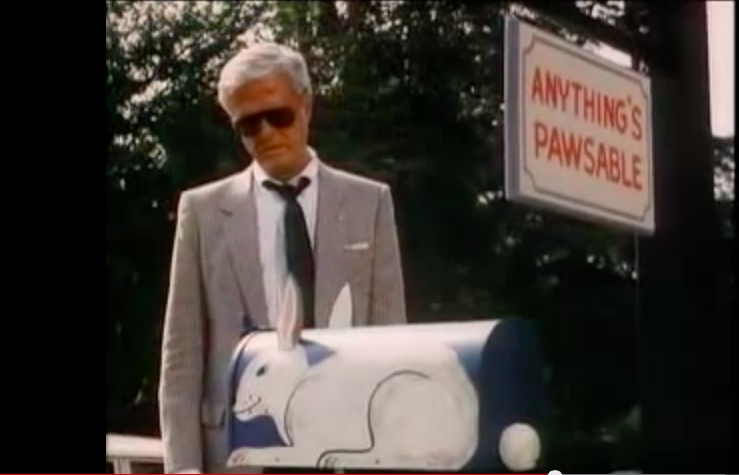 The series was canned almost as quickly as the idea came up, and the movie was rolled into the syndication for The Greatest American Hero, becoming the new “final” episode of that series. Weird. 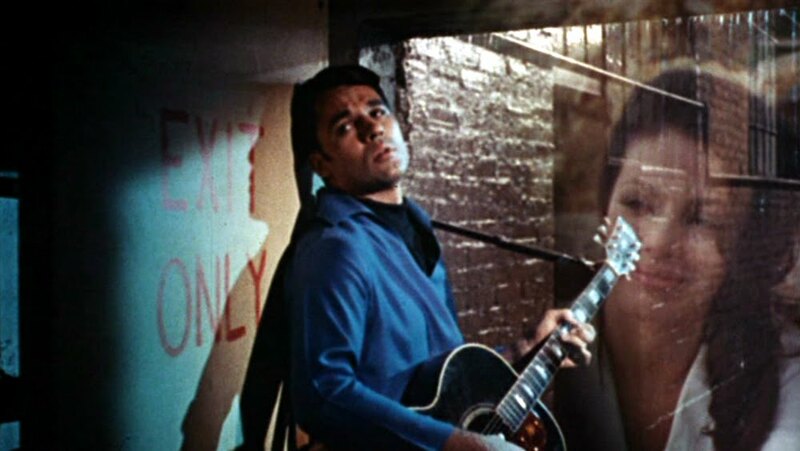 The premise of the spinoff is that, some time after the true finale of the original series, Ralph’s secret identity was revealed and he became a celebrity. The aliens that bestowed the superhero suit upon Ralph weren’t crazy about that and decided to make him give the suit to somebody else so that the secret could be re-kept. Ralph does “interviews” and decides that good-girl Holly Hathaway is the perfect person for the suit. She goofily accepts and they basically set the entire show up again the same way it was before, substituting Ralph with Holly. And it has a fun pun. Here’s the “pilot” that turned into the “finale”. It’s actually pretty watchable. Ralph’s transition to the Steve Sanders 90210 haircut is pretty tasteful, too. 3. Sonny & Cher Go To The Haunted House – The Haunted House nightclub in Los Angeles was apparently a hotspot in the 1960s and 1970s. I became familiar with the club’s existence through one of my favorite Mystery Science Theater 3000 episodes, Girl in Gold Boots, the bulk of which takes place there. Sonny & Cher thought it was pretty sweet, too…or a television producer did and paid them to go there. 4. 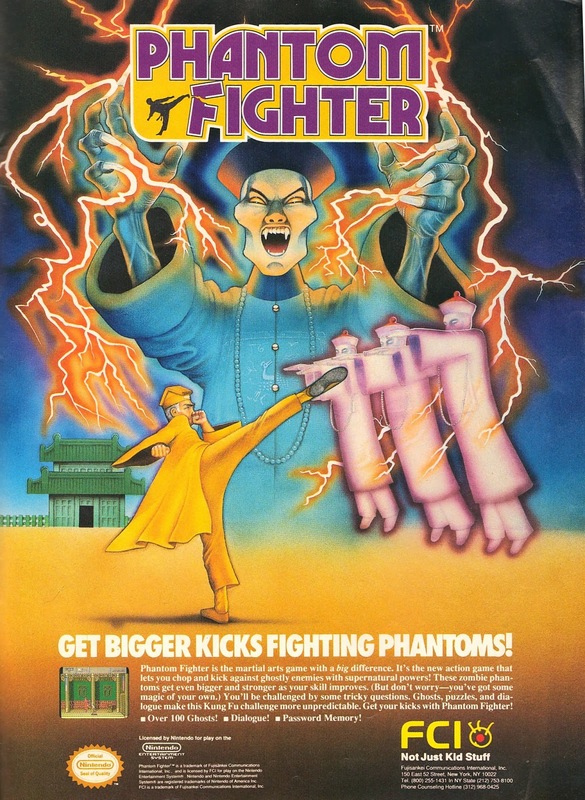 Phantom Fighter – I love this ad for an NES game I’ve never heard of, Phantom Fighter. It’s kind of weird for a game released in 1989 to tout that it has “Dialogue!”. Most of them did by that point. I had to look up some gameplay. It’s basically Kung Fu. 5. 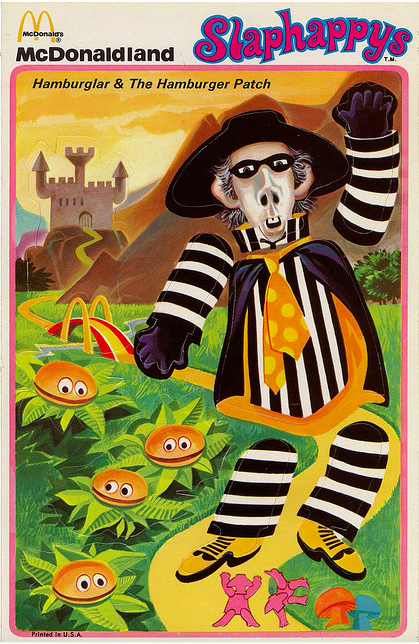 Hamburglar – Courtesy of Waffle Whiffer, the McDonaldland horrors continue. Here’s the original Hamburglar. Horrifying. A monstrous interpretation of an otherworldly burger thief. The hamburgers themselves don’t seem to be sweating it.